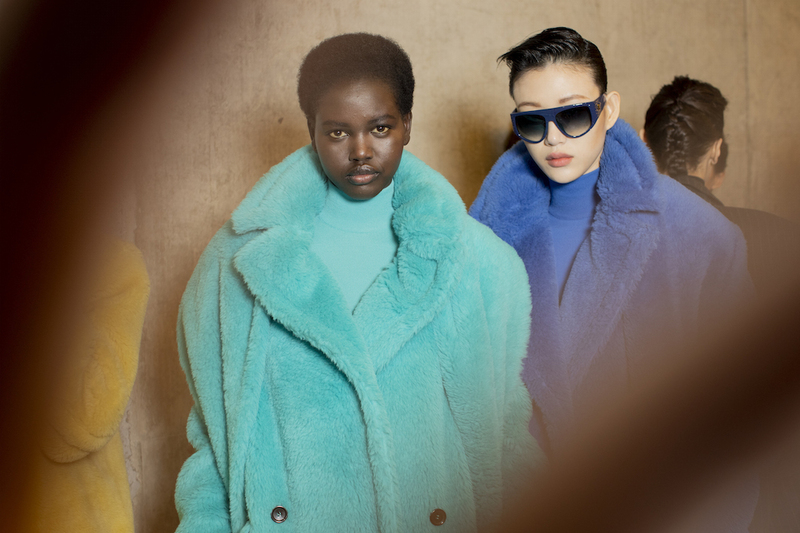 up close and colorful: MAXMARA takes us through a cozy journey of fluffy in happy tones for fall 2019. The powerbabes backstage flaunt the 80’s vibe of bold hues in sunny yellow and blue fused with black, elevating the mood to fierce with the matching over the knee whoa boots. Here’s a sneak peak behind the scenes of some of my favorites, captured by Kevin Tachman. Check out Kaia Gerber owning the neutral toned cozy. 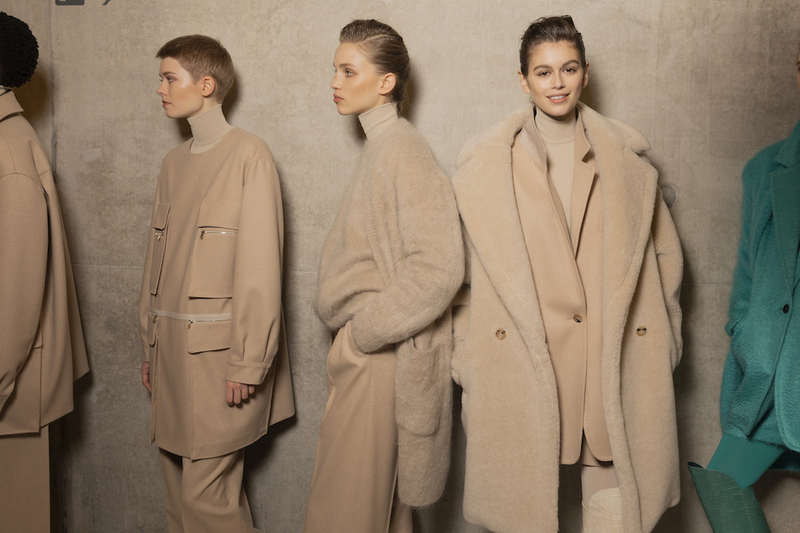 BACKSTAGE STORIES: MAXMARA fw19 MILAN. 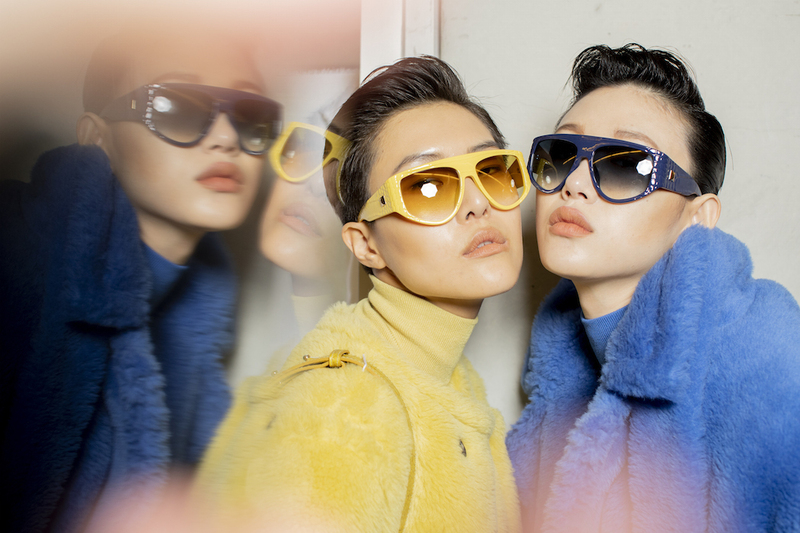 BACKSTAGE STORIES: MAXMARA fw19 MILAN. more faves are coming !